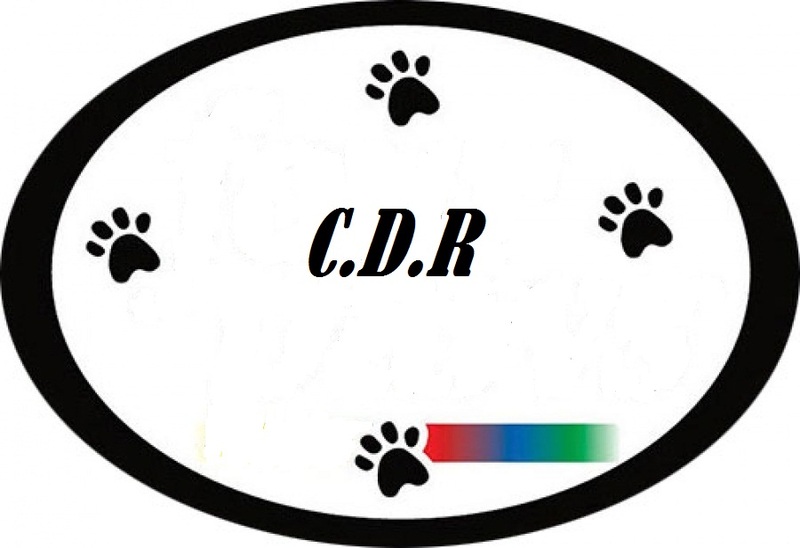 The South African Canine Breed Registry was founded with the commitment to providing prompt, courteous, and economical service to Elite pet owners while maintaining integrity in the documentation of professional pedigrees and the registration of purebred dogs & Cats. Run by true believers dedicated to the upmost humane care of all Companion Animals with a 16 Year track record. 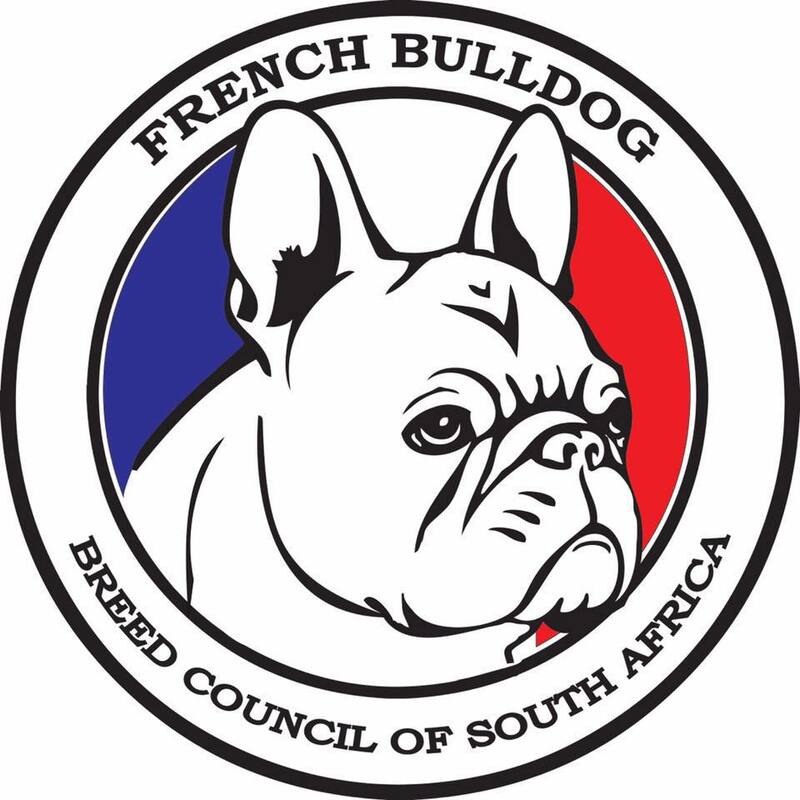 In association with the French Bulldog breed Council, Inqaba Biotech SA animal Genetics, Canine Development Registry of SA, South African Cat Breed Registry and ”ABRA” American Bulldog Registry & Archives. The SACBR operates in terms of the Animal improvement act 1998 (Act 62 of 1998) and the regulations under the Act for companion animals. Breeder – Kennel Affix application – New Kennel Affix Registration Certificate Application. Single Dog Registration – Adult Registered Canine with own pedigree (Your breeding stock). Single Dog Registration with parents pedigrees. – Adult Canine with parents pedigree (your breeding stock). Multiple Dog Registration – Registration of Multiple Adult Registered Canines (Your breeding Stock). Litter Registration – Registration of a Complete Canine Puppy Litter, (First transfer free of charge included in fee). SACBR C.O.E 2019 – Code of Ethics, Signatory by all Kennel Affix Holders. The South African Canine/Cat Breed Registry is dedicated to upholding the integrity of its registry, promoting purebred dogs and breeding for type and function. The SACBR and its affiliated organizations advocate for the purebred dog as a family companion, advance canine health and well-being, work to protect the rights of all dog owners and promote responsible dog ownership. • Advance the study, and maintenance of purebred dogs & Cats. • We love purebred dogs • We are committed to advancing the sport of the purebred dog • We are dedicated to maintaining the integrity of our registry • We protect the health and well-being of all dogs • We cherish dogs as companions • We are committed to the interests of dog owners • We uphold high standards for the administration and operation of the SACBR. We urge all responsible purebred dog owners and breeders to strengthen the image of our canines. 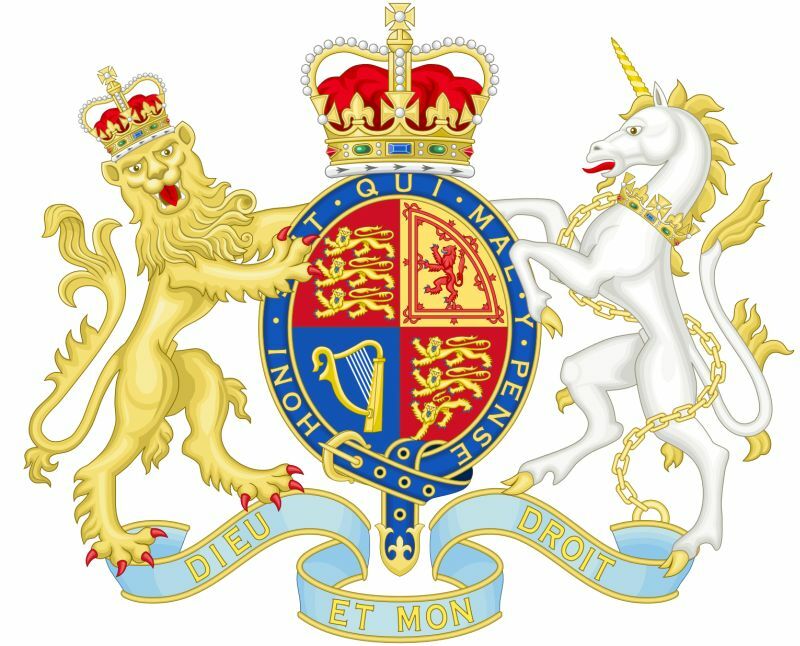 The SACBR reserve the right to accept and/or decline any pedigree certificate at their discretion with or without declaring cause for acceptance and/or declining of a pedigree certificate. The Sacbr/CDR of SA/De Brack Journal are Registered Trade Marks. Copyright © 2006 sacbr.co.za. All Rights Reserved. Powered by WordPress and Autographics.